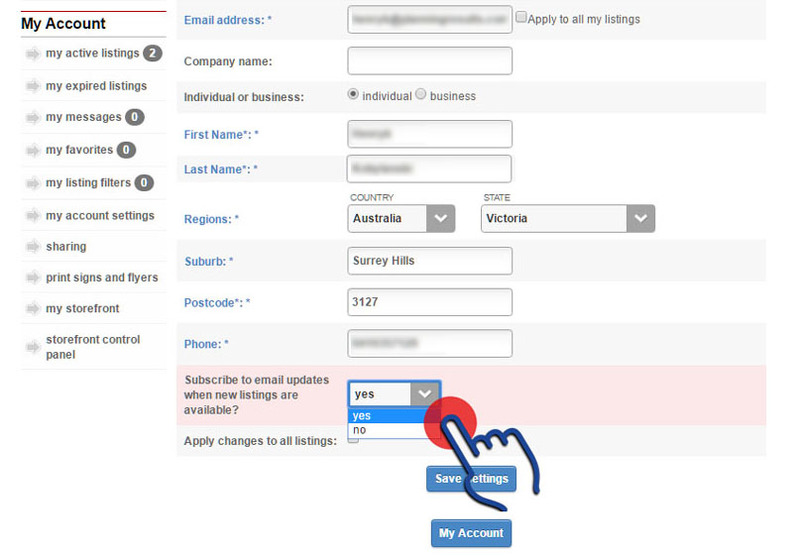 You can subscribe or unsubscribe to "New Listing Alerts" in your personal account settings page. 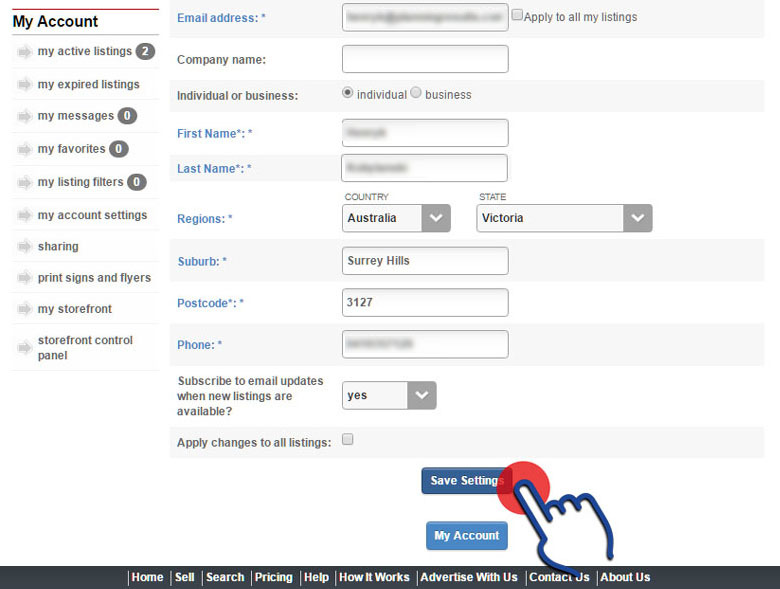 New listing alerts are sent out via email each time new listings are approved on the website. 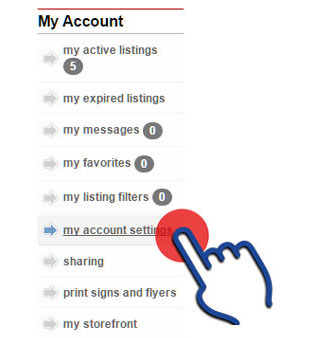 New listing alerts are sent out via email each time new listings are approved on the website. As an alternative, you can also like and subscribe to our facebook page and receive notifications from facebook whenever new listings are added. 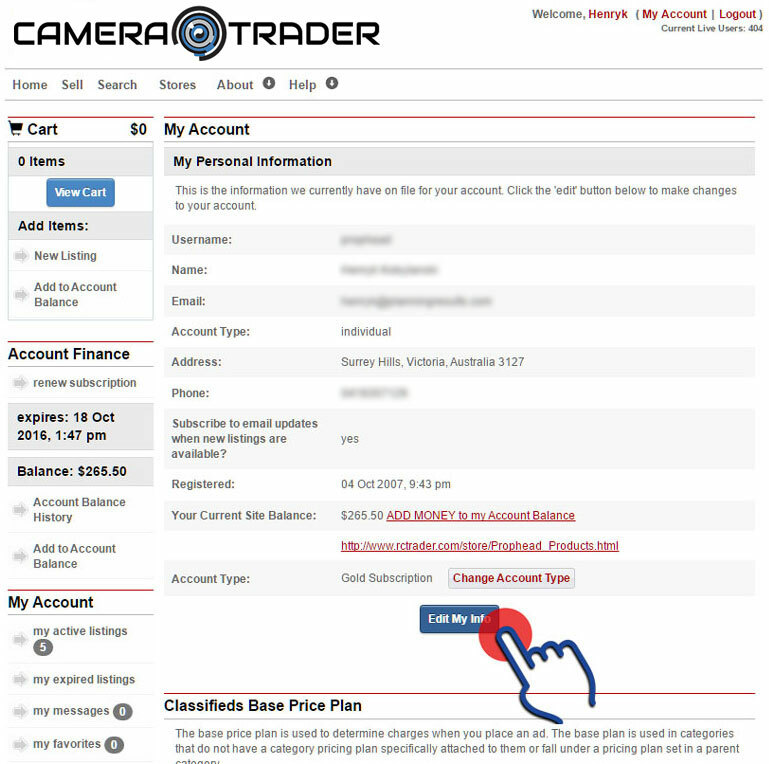 Towards the bottom of your information editing page, select Yes/No depending on if you prefer to receive new listing notifications or not. When you have completed your changes, select the "Save Settings" button. PLEASE NOTE: if you have left out any fields that are "required", the system will not allow you to save the information until ALL required fields have been filled in. 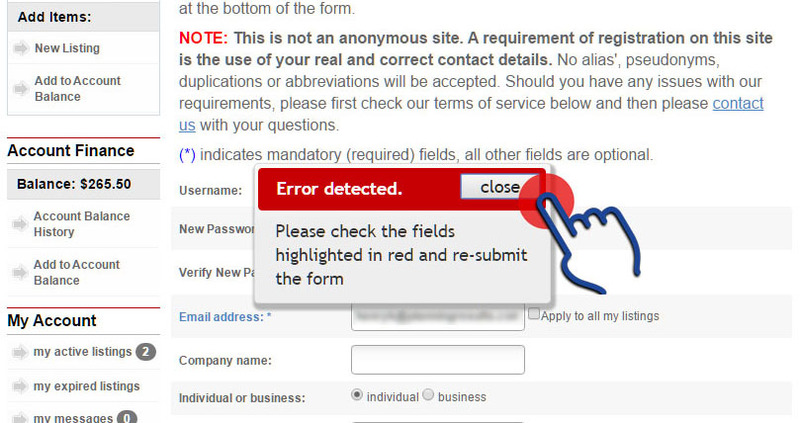 Any missing fields will be highlighted with a red box. 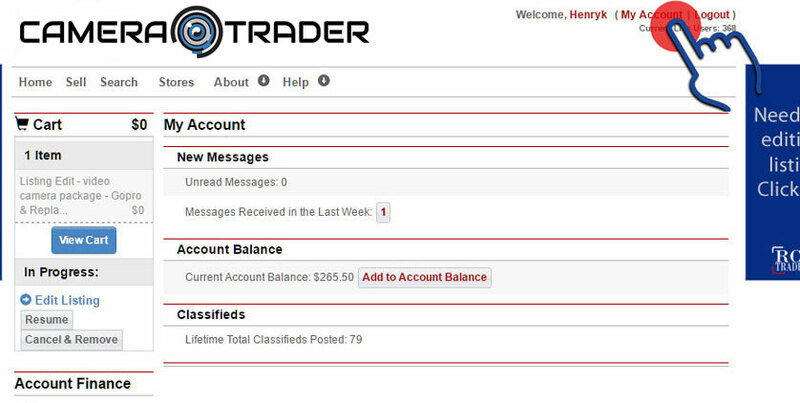 Once your changes have been accepted, you will return to the "My Account" page.